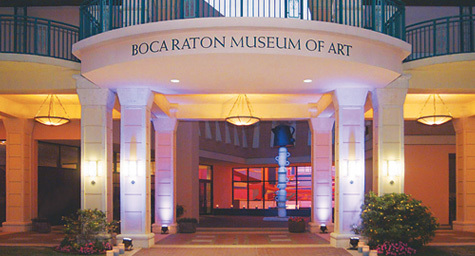 As the year 2015 progresses, people will come to mark the upcoming 65th anniversary of Boca Raton’s Museum of Art. To mark this celebration, the museum will be throwing a huge outdoor event on Oct. 29. “This event will be a great opportunity for the people of Boca Raton to not only enjoy the art the museum has to offer but it’s a great way to appreciate the history of the museum as well,” mentioned Spencer Sotell, senior. The Boca Raton Museum of Art is planning on having its festivities on the museum’s loading dock, where it will be transformed for the evening with food trucks, craft beer and wine, live rock and surf music and of course, a birthday cake to commemorate the museum’s anniversary. “It’s good that the Boca Raton Museum of Art is going all out for this event, it really attracts the people,” noted Jordan Warren, junior. If everything goes according to plan, the Boca Raton Museum of Art will hopefully expect to see a couple thousand people, ranging from art enthusiasts to college students from Lynn University and Florida Atlantic University. There will also be art vendors present, showing off and potentially selling their art to fellow citizens of Boca Raton. This will give people the chance to take a little something back to remember the Boca Raton Museum of Art’s 65th anniversary, as well a chance for them to take some art and culture back with them. 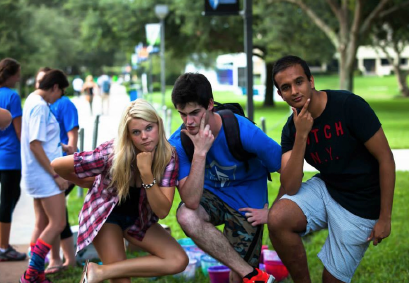 This festival is for sure to be a hit among the people of Boca Raton. If one wants to experience some great art and festivities, he or she should come down to the Boca Raton Museum of Art this Oct. 29 for a great time.